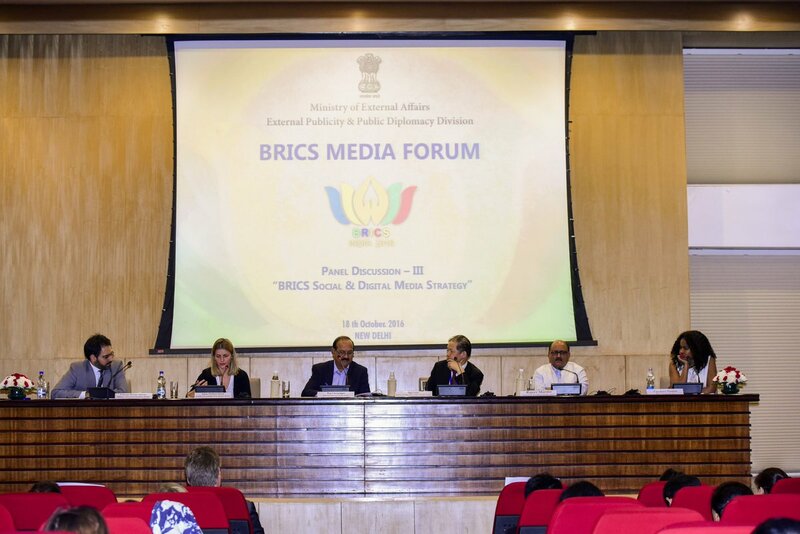 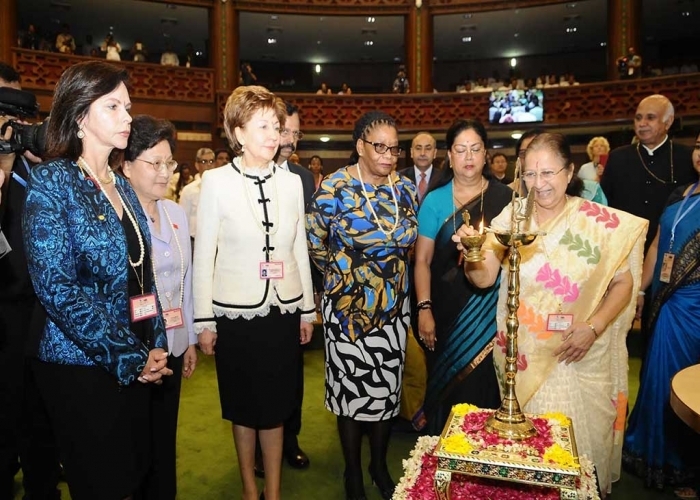 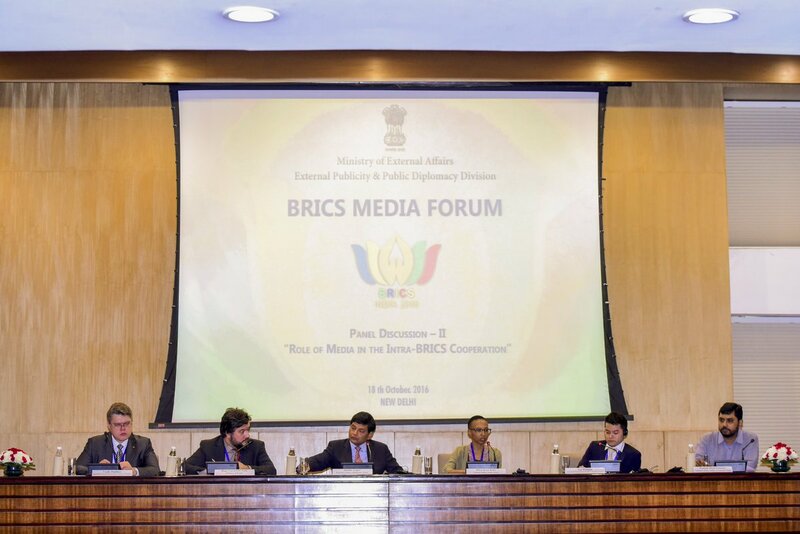 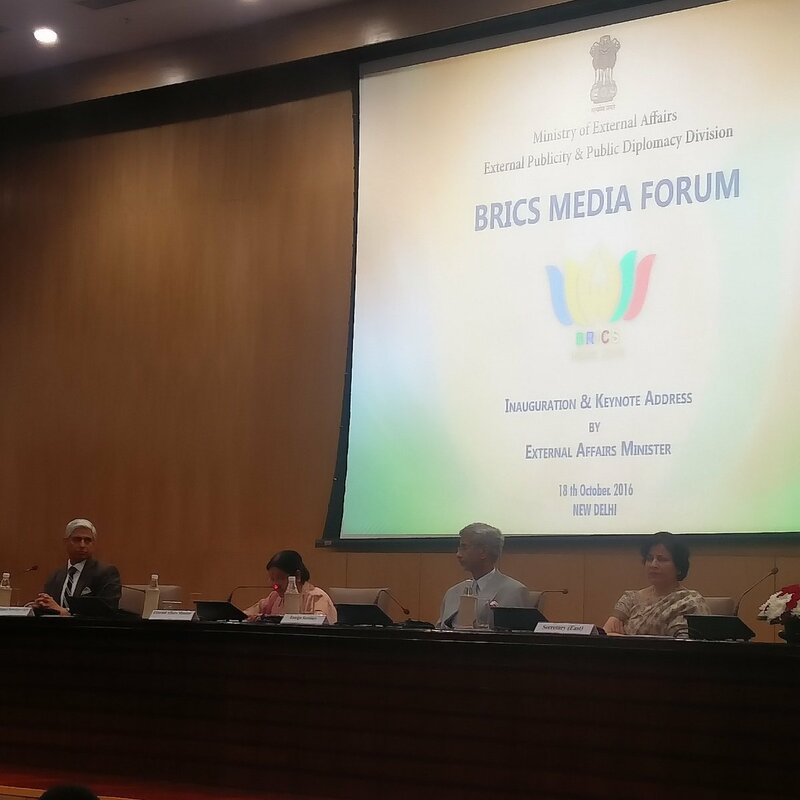 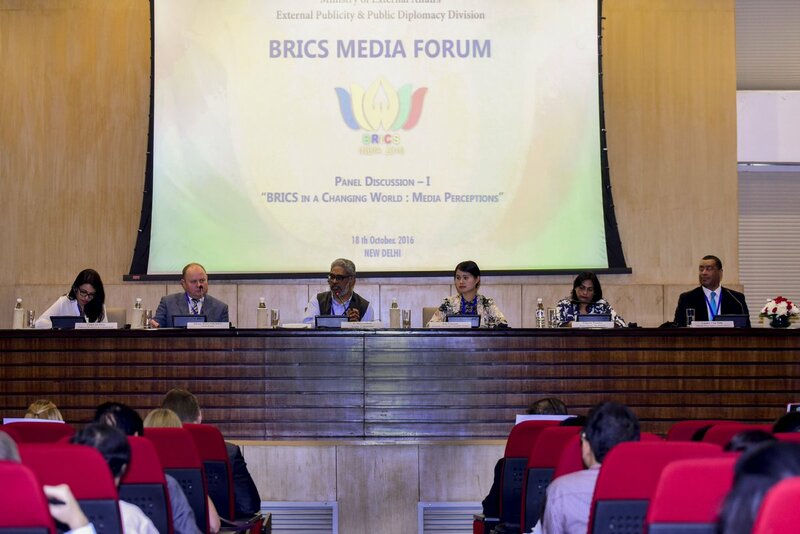 BRICS Media Forum on 18 October 2016 in New Delhi. 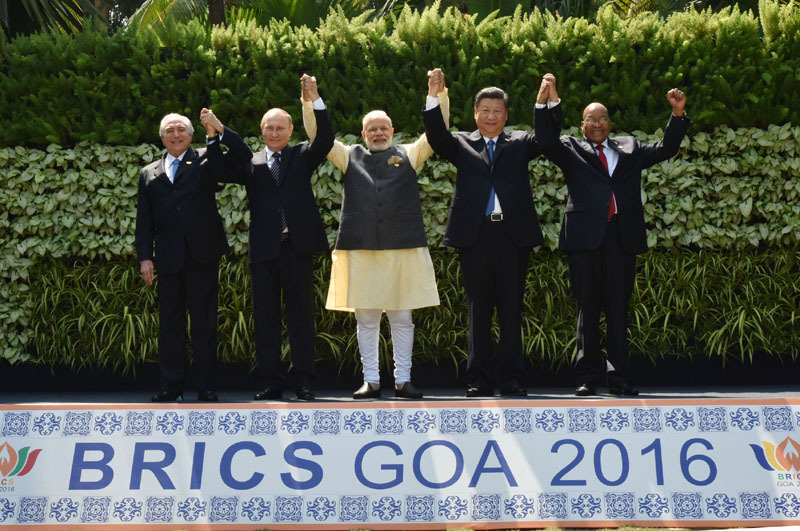 The Prime Minister, Shri Narendra Modi in the BRICS Leaders family photograph at the BRICS Summit venue, in Goa on October 16, 2016. 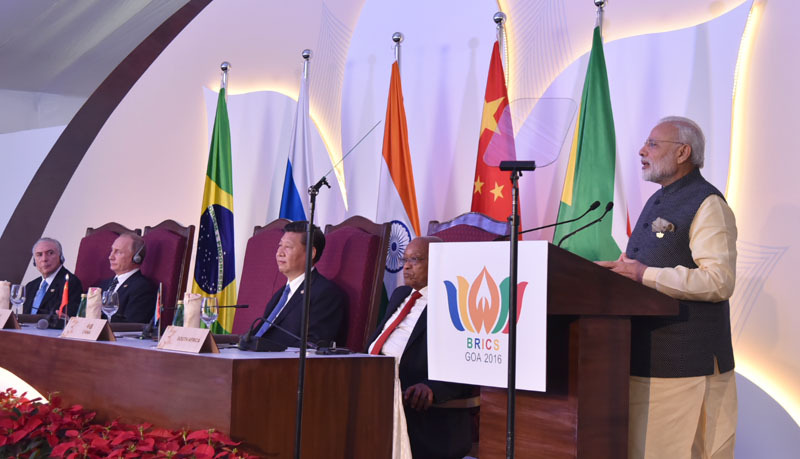 The Prime Minister, Shri Narendra Modi delivering the BRICS 2016 press statement, at the BRICS Summit-2016, in Goa on October 16, 2016.